Paris is probably known throughout the world as one of the most beautiful and romantic cities on earth. It has an incredibly rich architectural, cultural, and intellectual heritage, and its location in Europe has made it a significant player on the international business stage. Regularly ranking #1 amongst the best student cities in the world (QS Best Student Cities, 2016), Paris offers students a thriving learning environment within the context of a dynamic European capital city. 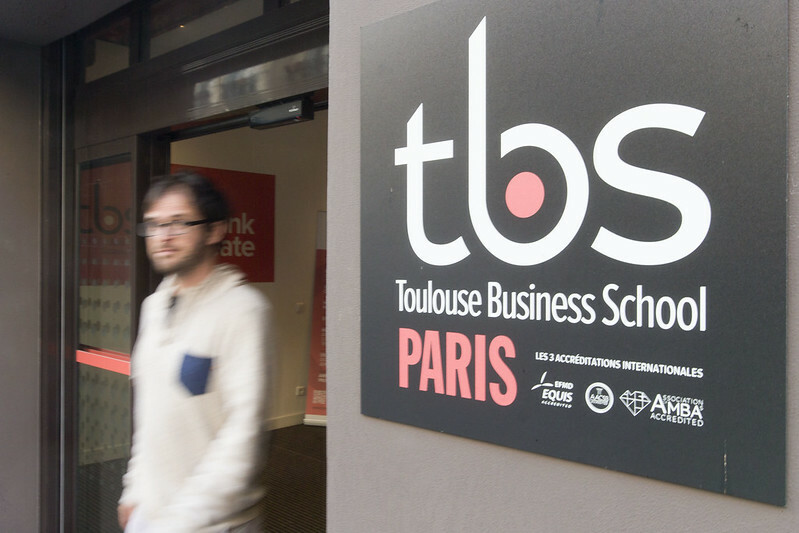 In 2012, Toulouse Business School opened a new satellite campus in the centre of Paris to provide specialised Masters, MSc and DBA programs.